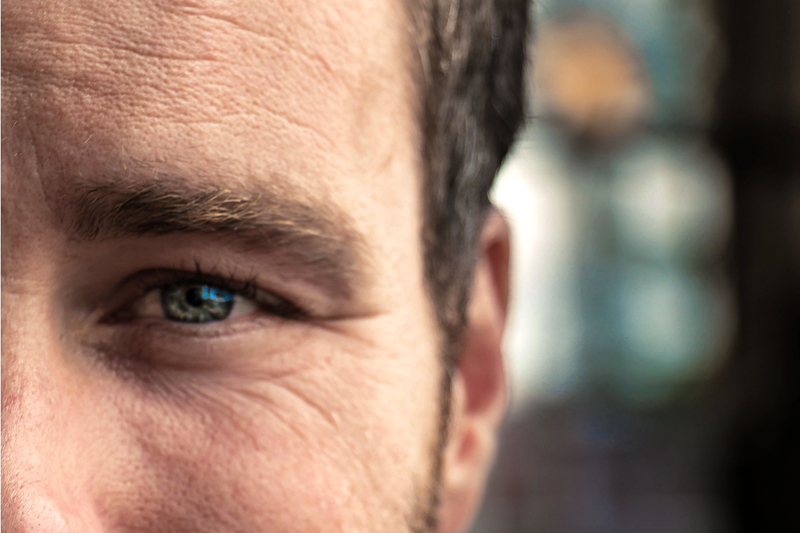 Ever since the global currency shift from served to viewable ad impressions half the decade ago, much effort has been invested in improving the viewability of ad units. In this respect, the sharp ascend and evolution of engaging video ad formats hasn’t only driven the improvements, but also fueled massive transformations across the digital advertising scenery. However, for many brands, who strive for 100% viewable impressions, the question remains: are we there yet? Well, let’s see. At first glance, some of the latest reports unveil stunning results. Namely, according to Google, the viewability of YouTube ads increased to 95% in 2017. Nonetheless, “the rest of the web and apps’ is still falling behind, with average viewable rates remaining around 66%. What are the causes of such discrepancy? First, the non-viewability is often driven by background ad viewing (e.g. below the fold, in the non-active browser tab or window), their being skipped or abandoned within several seconds. In addition, the shortage of high-quality video ad inventory continues to be a sharp thorn that cuts into the overall effectiveness of video advertising campaigns. Clearly, we’re far from“ being there yet”, i.e. much remains to be done to overcome the problem of non-viewable video ads. Undoubtedly, many brands currently associate their highest hopes and expectations with the outstream formats. Contrarily to the mere adjustment of the skippable mode or the player size|position, outstream ads, served outside video content, introduce an entirely different “context” to ad viewability. 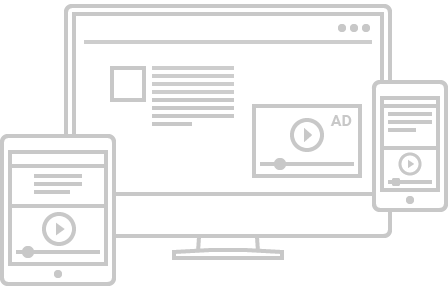 More importantly, unlike the more intrusive in-stream formats, outstream video ads are non-disruptive to viewers’ experience and considerate of their interaction. Undoubtedly, outstream video ad formats can serve as a powerful source of highly-viewable inventory for brands and ad agencies. Moreover, if served in the top-quality, highly-relevant editorial environment, outstream video ads can help brands maximize audience reach and engagement of their video ad campaigns across screens.